The idea of yacht charter holidays is fantastic. You can enjoy water sports or relax on the deck under the sun soaking the golden rays while being engrossed in a book or just appreciating the beauty of the unending blue waters, or enjoy the scrumptious food served by the crew sitting in the cool sea breeze, or take a leisurely dip in the sea, snorkeling, or can even learn how to sail! However, many people going on such holidays are interested to know whether it is possible to enjoy some angling from the yacht. Answer to this question is “yes”. 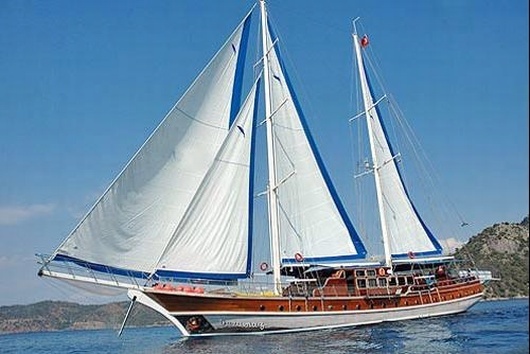 Visit y.achts.net and you will come to know how you can enjoy a wonderful vacation on a luxurious yacht doing some quality fishing along with other delightful activities, at mind-blowing destinations like Alaska, Bali, Bahamas, Fuji, Greece, Maldives, Turkey, Vanuatu and what not! You can fish from a yacht either drifting engine off (known as jigging), going along slowly (called trolling), at anchor (bottom fishing or jigging) or on a mooring. Angling in a marina is generally not allowed. Here, it is considered that you are not a devoted angler and just want to fish while going from one spot to the other or dropping a line from casually your anchorage or drifting for a mackerel en route to your next stop. These clues can help you for such leisurely yacht fishing. You can do a successful angling from a moving yacht in the Solent. Drifting can be better done in renowned fish-holding regions like near the Forts, around the bigger buoys and marked wrecks, and where you can find birds feeding. Sometimes you even get a chance to see the fish chasing small fry. 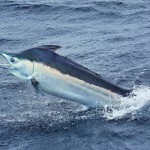 If you are on the yacht in summer, you can expect to catch garfish, mackerel and bass while trolling and also jigging. Jigging can also give you pout and Pollack while you are over rocks or a wreck, and fishing close to the bottom. During bottom fishing your catch depends on your bait. Your catch can be anything from the above given species, plus dogfish, rays, bream and smoothhound. If you use worm baits expect to catch plaice and dabs too. If you don’t know these species, better carry a fish identification chart with you. Sometimes you can get a chance to see many exotic and less famous species, especially in late summer when the water turns warm. Species like Tuna, Sunfish, Trigger Fish and Amberjack are reported sometimes in the Solent approaches and towards further west. If you want to do it on a budget, choose a simple hand line, which is cheap, easy to pack and as efficient as the costlier rods. The hand line will serve nicely for jigging, trolling and bottom fishing just with some variations in the stuff at the end. You will also require some spare sets of mackerel feathers, weight of 8 and 12 oz, and mackerel lures. You can also try plastic sandeel lures like Gummy Macks, Sidewinder or Red Gill – these are awesome for Pollack and bass. 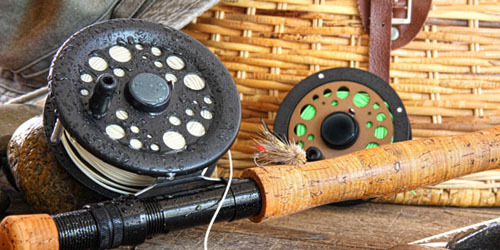 You may also need some snap links, swivels and a handbook on fishing knots. Practice the Uni (or Grinner) knot, because you will need most of the times. Let out around 30 m of line. The hand line is usually easily dropped in excitement, so tie it to something, ideally to a bungee hook. Mackerel can be found at any depth, so use heavier weights and extremely slow speeds. When you will feel a sudden jerk and extra weight, you can guess that the fish is on. 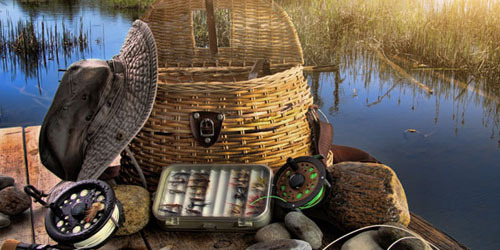 Reel it in, give a sharp blow on its head and store in a cool place till you prepare to cook it. Mackerel can go off quickly in warm climate. If you want a Pollack or bass, use a sandeel lure with a longer length of line between the lure and the weight. 10 meters is okay. Fish pretty well behind the boat over reefs, sand banks, wrecks and rocks. Jigging suits any area. 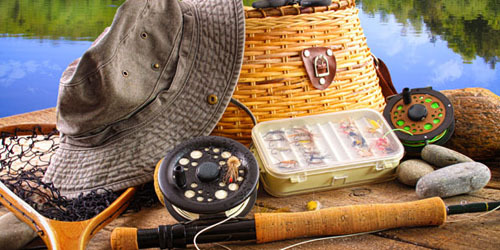 However since you won’t be covering much ground, you will require to fish exactly where the fish are. Rig your hand line using a heavy lure or a weight at the bottom, and mackerel feathers between that and the hand line. With the yacht drifting, let some meters of the line directly below the yacht. Jig it up and down for a couple of minutes. If nothing occurs, let a few more meters out and do it again till you catch a fish or the line hits the bottom. 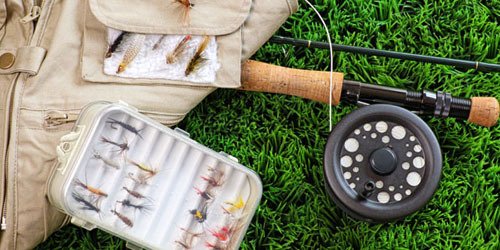 If a fish is caught, mark the depth with a rubber band or a twist of cord on the line before you reel it in, so that you know the depth where you can catch more. If you have to hit the bottom, go on jigging, winding in some meters between two jigs. 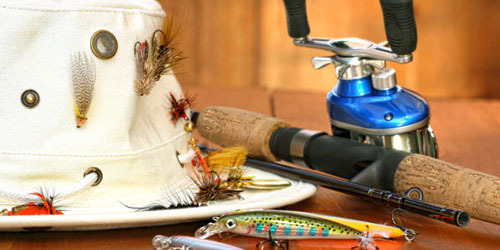 Try the lures from the water surface to the floor and back till you catch fish; or try somewhere else! If you jig near the floor over rocks you will be able to find Pollack. But there is a risk of snagging your line, so don’t wind line around hand. An easy way is here – if you are in an area of mackerel, tie the jigging gear to fish mid water and the rocking of the yacht will do jigging for you. Even if it is calm, you can still get mackerel provided you bait your lures. A nice idea is to cut a thin piece of mackerel’s skin you have already caught and keep a little on each mackerel feather, which will be an additional attraction that works also if you fish static. 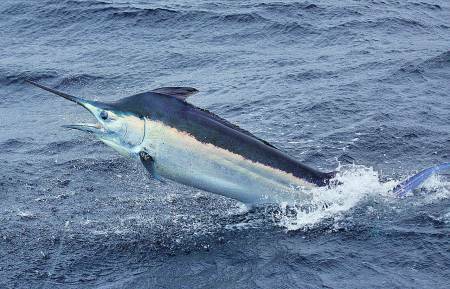 If you fish near the bottom even a greater variety of fish can be caught but with bait. Bait the hooks and drop the weight till it reaches the bottom. Either hold it or secure the line to something, as the fish can make off with the entire lot easily. If you feel something tugged at the line, take it up – simple! So, enjoy this yacht charter holiday with a good meal of freshly caught fish and photos of your adventure to boast before your friends. Fishing Sites All rights reserved.